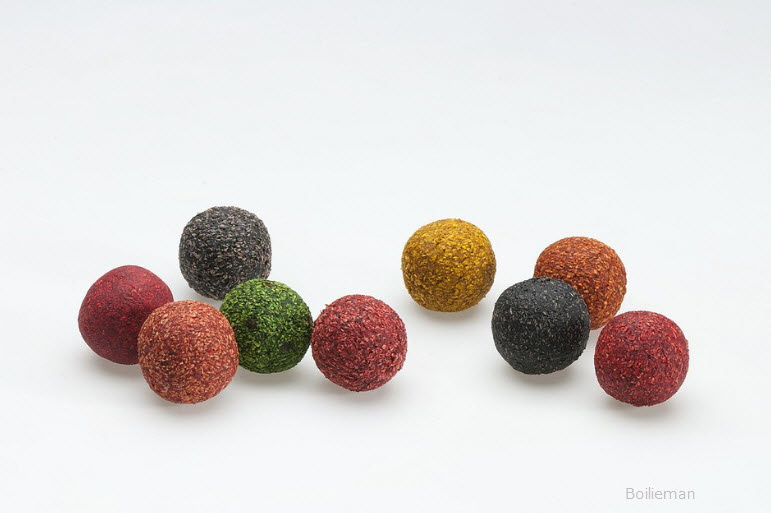 A newly innovated series of cork dust Pop Ups made from carefully selected crushed cork with a firm texture. 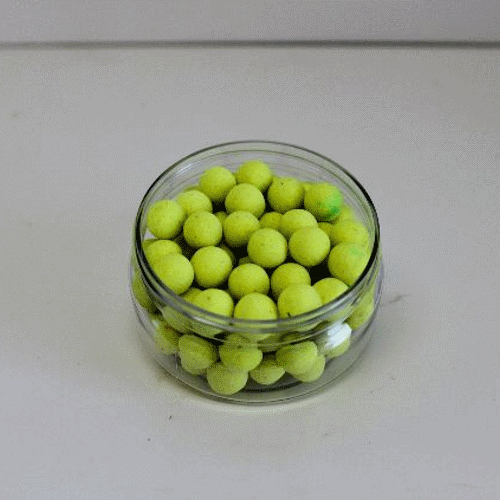 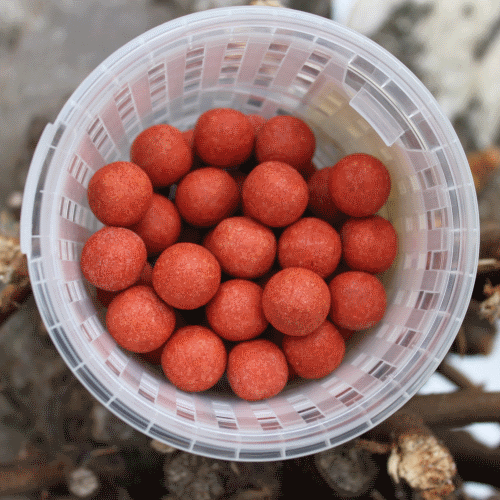 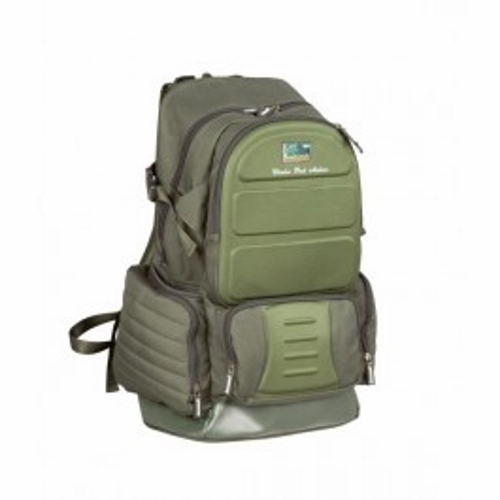 These Pop Ups will lift a similar sized standard bottom bait. 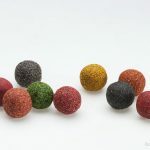 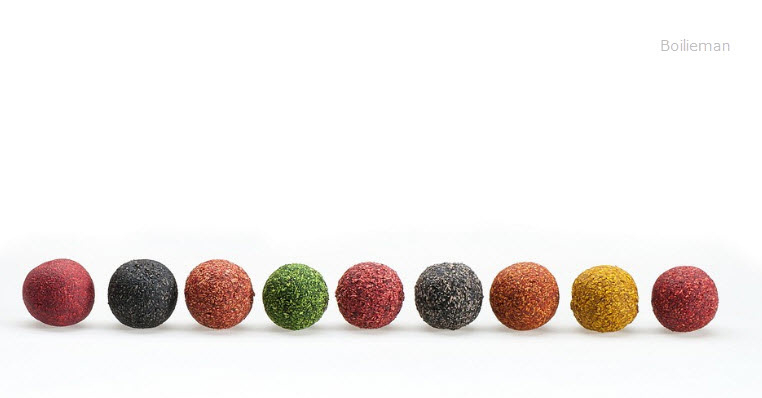 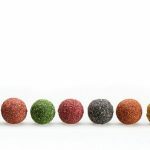 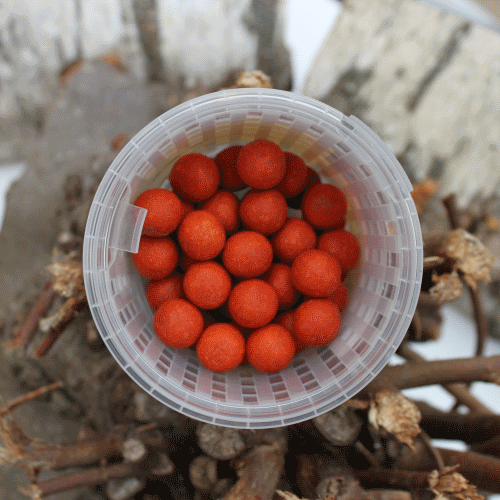 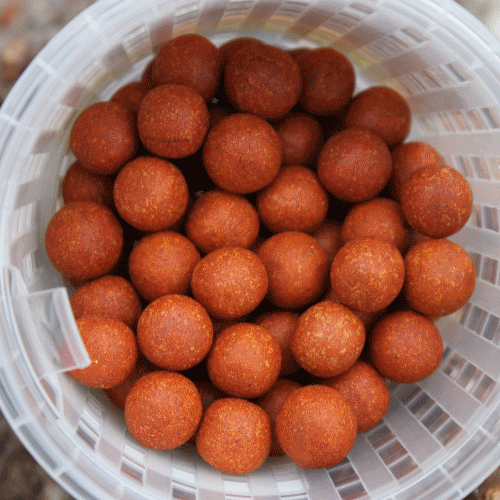 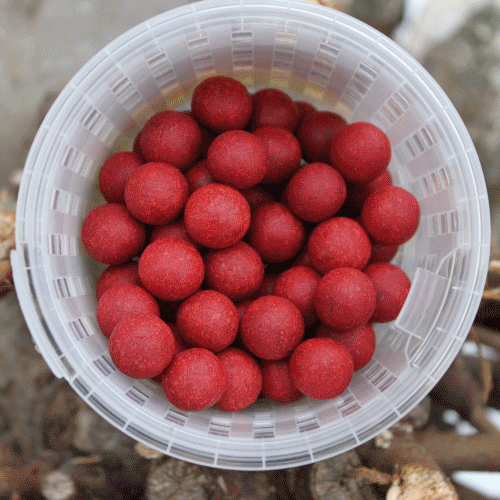 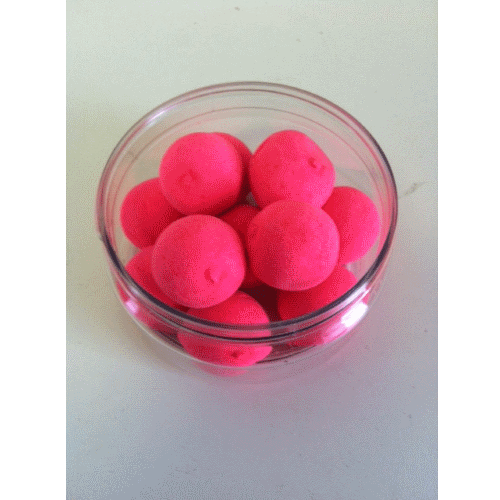 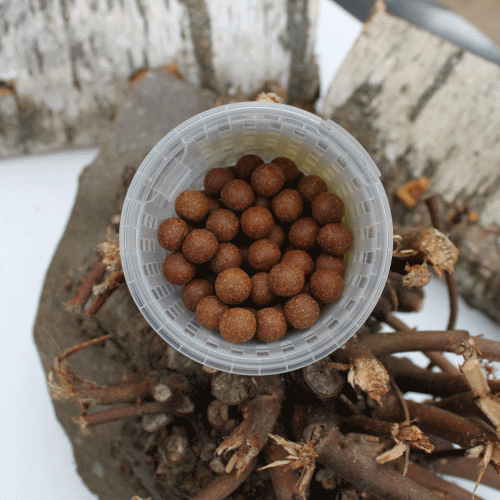 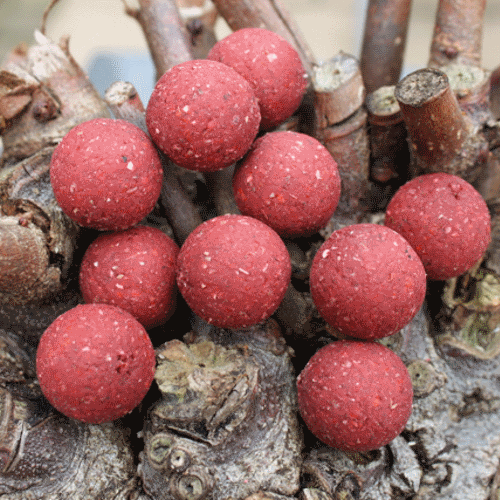 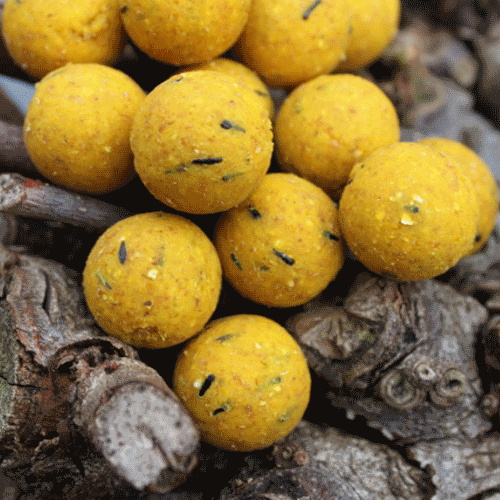 The original flavoured boilie mix is added to the cork granules for each individual variety of pop up, these are not just a pop up mix with flavourings and colour. 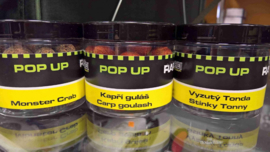 Our R-FACTOR additive helps to keep the mix perfectly stable and their buoyancy is unaffected when the pop up is mounted on a hair with a needle. 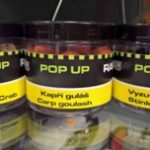 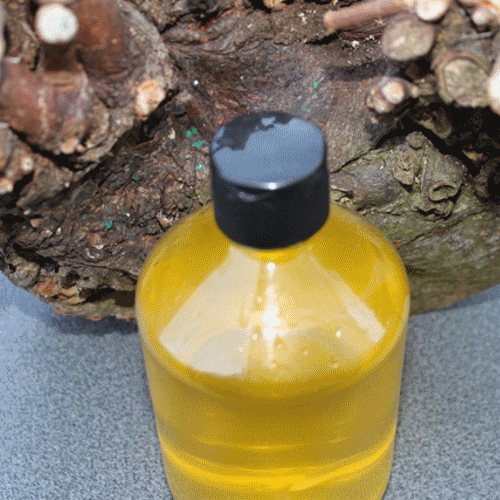 Rapid Pop Up – Pineapple + N.BA.